A beautiful winters day lay in wait for over 700 trail runners at Raffertys Coastal Run hosted at Raffertys Resort on Saturday. Perfect running conditions saw runners setting new course records across all three distances (35km,22km & 11km). Congratulations to all the winners and podium place getters who enjoyed some terrific prizes from event sponsors Raffertys Resort, ThermaTech and Tailwind. 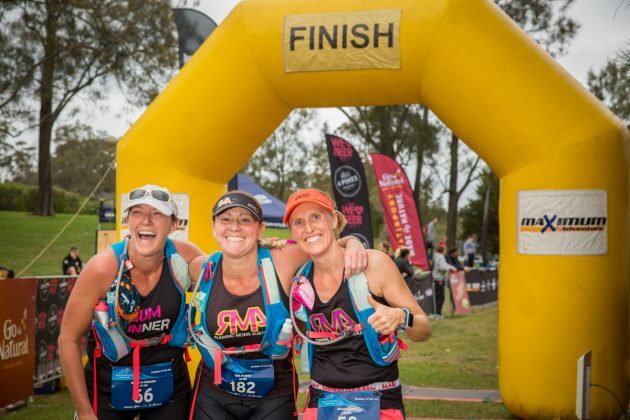 Those that finished early could be found relaxing on the banks of Lake Macquarie, cheering on their fellow runners and enjoying the finishers bag chock a block full of goodies from 4 Pines, Go Natural and Pertucare. Full results and split times are available on the Results tab above. The professionals from Outer Image were out in force capturing all the best images from the event. these photos are up for viewing on the Results tab above, we recommend grabbing one or two as mementos of a great day out on the trails. 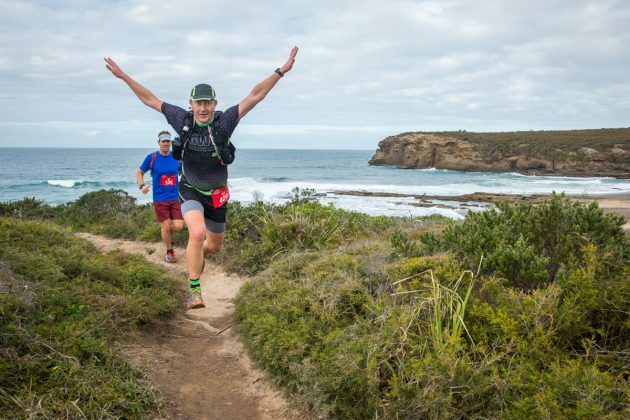 After two successful events, Raffertys Coastal Run has quickly gained a place on many a trail runners ‘must do’ list and will only be bigger and better when it returns in 2017.